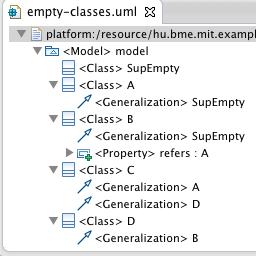 Recently I was writing a paper based on EMF-IncQuery, and I wanted to include some screenshots. For good reasons, a 300 dpi photo was recommended, but that represents quite large resolutions for reasonably sized images. Although I couldn’t always get this resolution, but I found some nice tricks to use for later. GMF-based editors, such as the Papyrus UML editor or the Ecore Diagram editor provide support for exporting the diagram in PDF format – a format that retains (most2) graphical information of the diagram in a vector-graphic format, usable for inclusion in LaTeX documents. The multitouch zooming support for Zest graphs also helped a lot for screenshots, as I could simply use all available screen area to get a nice shot. Even for graphs that do not contribute their Zoom Managers to the user interface. 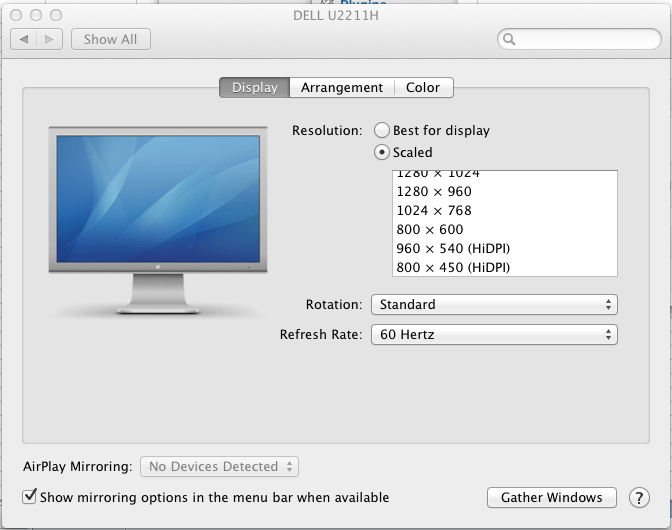 Finally, OSX already supports Hi-DPI modes for its entire operating system (dubbed Retina Display), that can also be enabled on non-Retina displays with some hacking: basically by downloading the Quartz Debug program (details for Lion and Mountain Lion) I can reduce the visible resolution to 960×540 pixel on my Full HD monitor. It also supports the use of one monitor as HiDPI and the other as normal – that comes quite hand with applications that do not support HiDPI mode (such as Eclipse out of the box, or Firefox). One big issue was that Eclipse 4.2 does not support HiDPI resolutions out of the box. 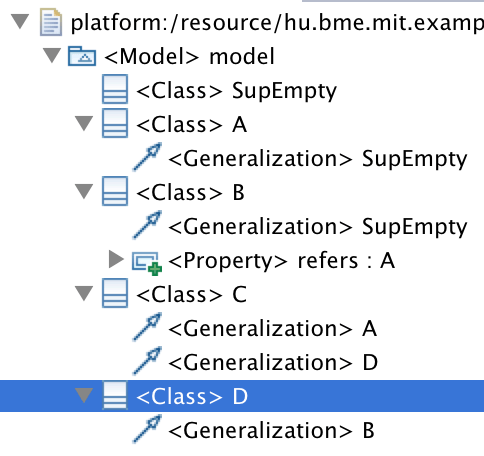 Luckily, this was already evaluated in Bugzilla, and in a corresponding Stack Exchange entry. Basically, the info.plist file3 of the Eclipse.app has to be updated to state it supports High DPI mode, and then the Application itself moved in order to OSX detect the changes. 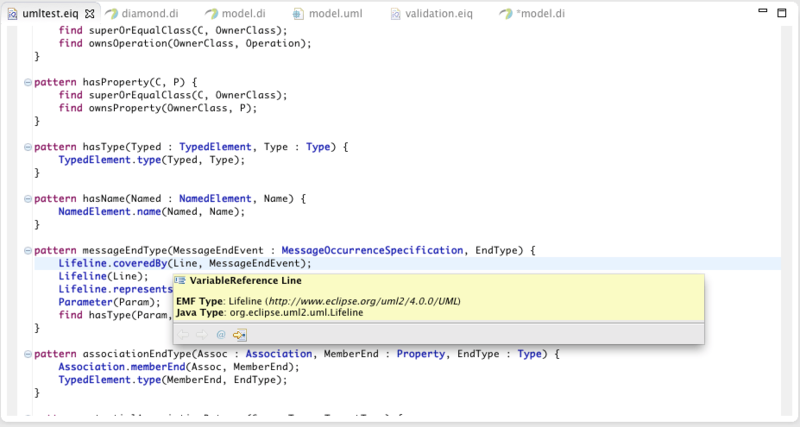 Alltogether, there are various ways to create high definition screenshots in Eclipse. It helps knowing them and using accordingly. For this reason, I am curious what other ways are there to create screenshots with high resolution – how do you do it? https://i2.wp.com/cubussapiens.hu/wp-content/uploads/2012/10/eiq-editor.png?resize=500%2C266 500w, https://i2.wp.com/cubussapiens.hu/wp-content/uploads/2012/10/eiq-editor.png?w=927 927w" sizes="(max-width: 300px) 85vw, 300px" /> The Xtext-based editor with type information hovers. https://i0.wp.com/cubussapiens.hu/wp-content/uploads/2012/10/query-explorer.png?resize=500%2C185 500w, https://i0.wp.com/cubussapiens.hu/wp-content/uploads/2012/10/query-explorer.png?w=936 936w" sizes="(max-width: 300px) 85vw, 300px" /> The Query Explorer can be used to evaluate patterns using existing model editors.